Well, it’s pretty much official, there’s an app for just about everything now. Apps can make our lives easier and more convenient in a number of ways, but now there’s an app specifically designed to detect stale ale. Yup, you read that right. Now, no longer will you need to count on your schnoz or taste buds to figure out if your beer’s over the hill, thanks to a group of chemists in Spain. 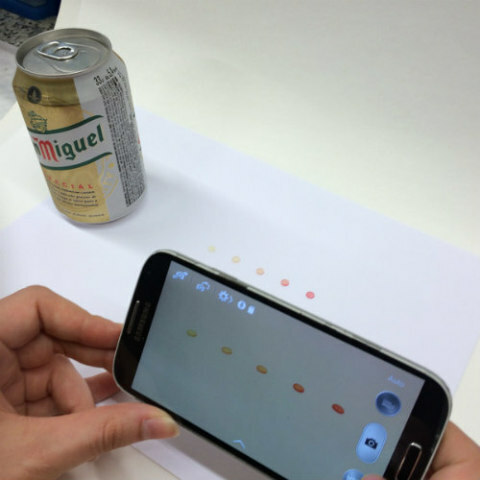 The good folks at the Complutense University of Madrid have developed a furfural-sensing polymer disc and accompanying app, which can alert you when your ale’s past its prime. 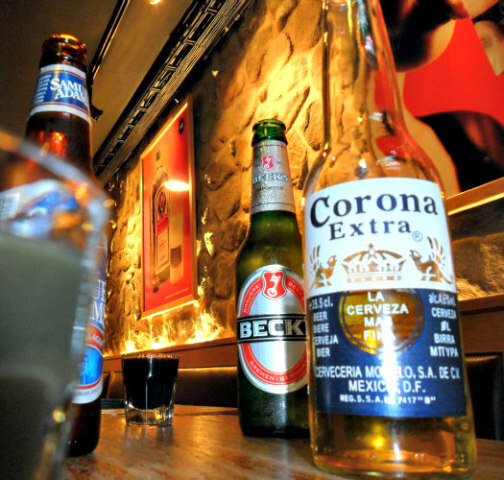 Furfural is a type of compound related to the flavor and aroma of beer. The chemical is present in most ale, but as one of the world’s most popular beverages ages it undergoes a chemical change that can leave a stale taste in its place and reduce the fresh smell in the process. (This is where fans of the stuff might have cause to literally cry in their beer.) The system was designed with major breweries in mind for testing freshness levels, but now thanks to the hard work of Elena Benito-Peña and María Cruz Moreno-Bondi and the rest of their team, you can do it yourself anywhere. 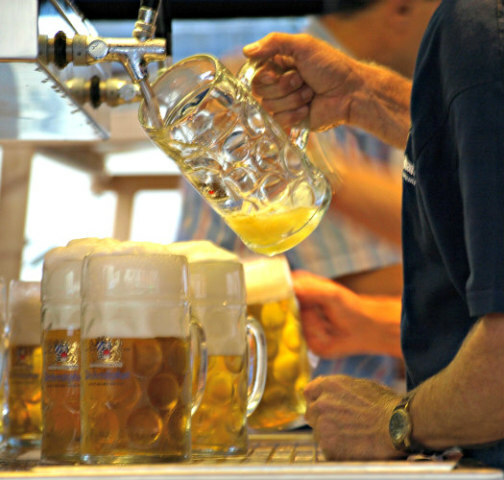 Never Drink Stale Ale Again: Barkeep, how fresh is that beer? The system for detecting furfural changes consists of using sensor discs. These sensors are made from a polymer that’s said to be similar to the one used in the manufacture of contact lenses. The discs were designed to change color from yellow to pink through the use of an aniline derivative that reacts when coming into contact with furfural. The intensity of the pink coloring increases as the level of furfural in the beverage increases. Until now, brewers have had to measure furfural levels using methods based on chromatography techniques, which are time consuming and expensive. If you’re wondering where the app part of this puzzle fits in, the researchers created a mobile application for Android smartphones that works via pictures of the sensor disc you take yourself. The app then identifies — presumably through color — the amount of furfural present in your beer. Right now the application is available as an open source, which just means that any programmer can use and modify it for other platforms. Wasn’t that nice of them? Oh, and Apple IOS users have no fear, your beer app is almost here. According to the group, it should be arriving sometime in the near future. As previously stated, the method was initially developed for brewing companies. But this handy and inexpensive process for determining freshness levels can also be applied with other food products such as honey, milk, coffee, etc., according to researchers. It’s unclear at this particular time when and where the public at large can get their hands on this beer aficionado's app, but for more information on the study itself readers can turn to the journal Analytical Chemistry, where the results were recently published. New iPhone 6S? Time To Shop For New iPhone 6S Case!